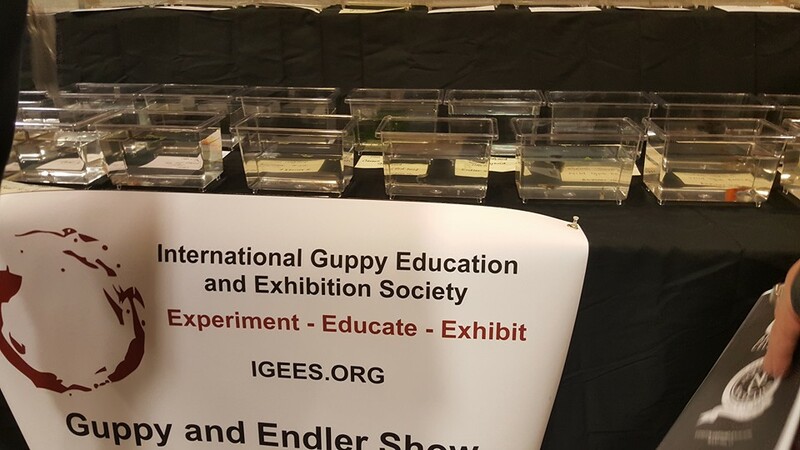 Host an IGEES Guppy Show! Select blogs by Philip Shaddock from the Guppy Designer website. 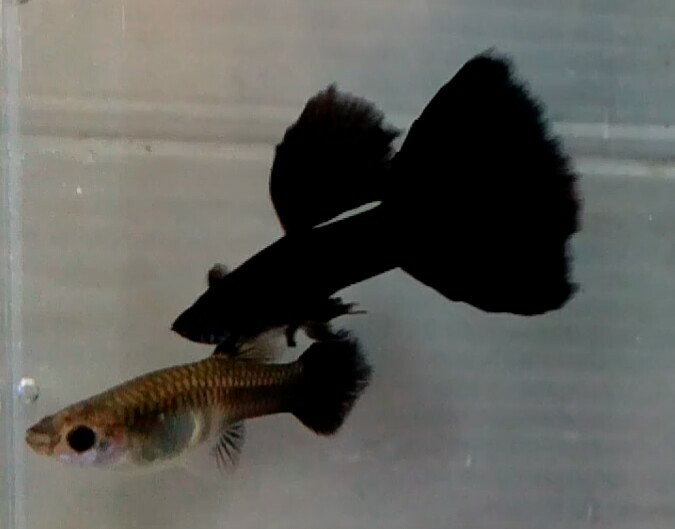 Promoting the Guppy Hobby Worldwide! Believe in open collaboration and sharing of information among guppy enthusiasts. Celebrates the diversity of both wild and ornamental forms of the guppy from around the world. Facilitates the exchange of information and educational materials through collaboration among guppy breeders. Extends the hobby through guppy exhibitions and other hobby related events.